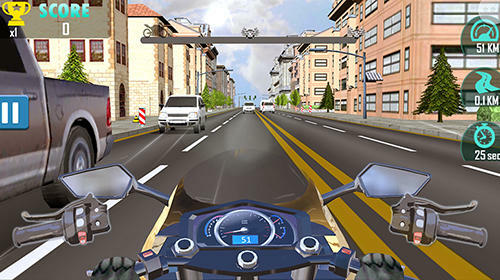 New Motorcycles games for Android 5.0. Download games for 5.0 platform version free. 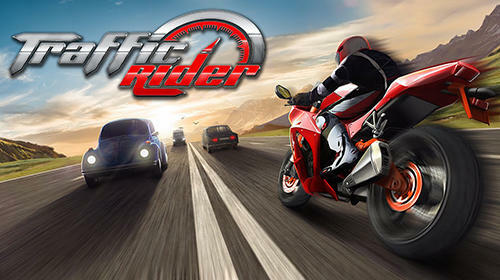 Here you will find the latest Motorcycles Android games for Android 5.0. You can download any and play free! 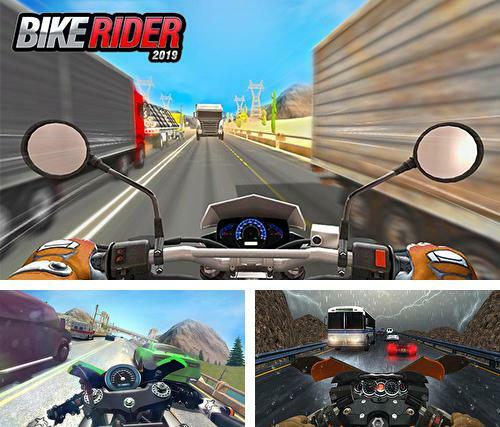 Bike rider 2019 - jump onto a powerful sports bike and rush along the highway full of vehicles. Reach the finish without accidents! 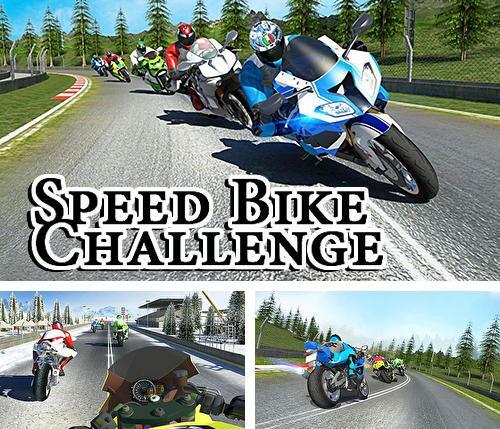 Speed bike challenge - speed up your sports bike to maximum and rush along the winding tracks outrunning numerous rivals. 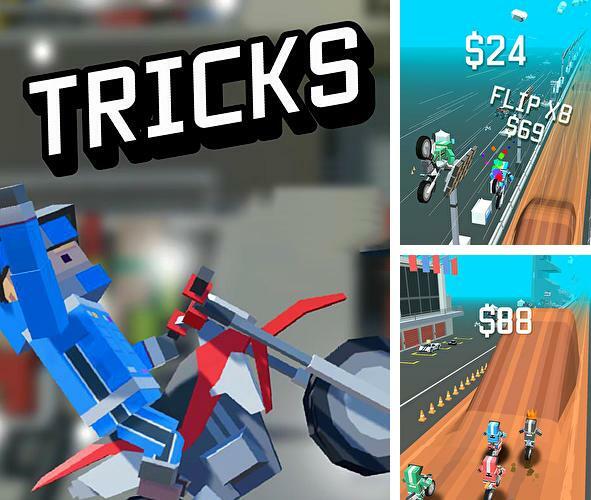 Bike stunts master - ride a sports bike and rush along the hard city tracks full of various obstacles. 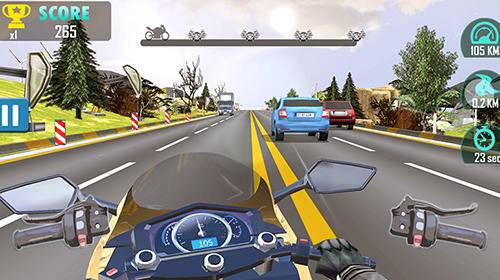 Bike rider mobile: Moto race and highway traffic - control a biker rushing along the track at an insane speed outrunning rivals and avoiding obstacles. 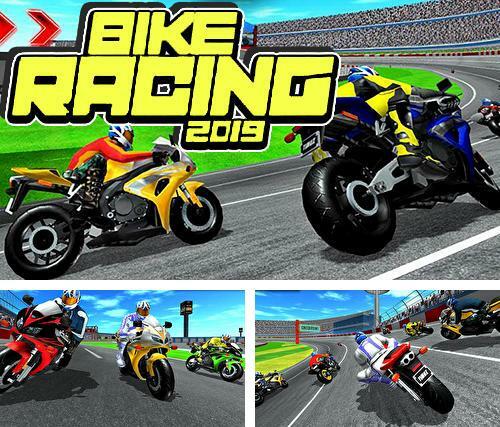 Bike racing 2019 - jump into a sports bike, speed up to maximum and rush along the ring tracks outrunning numerous opponents. 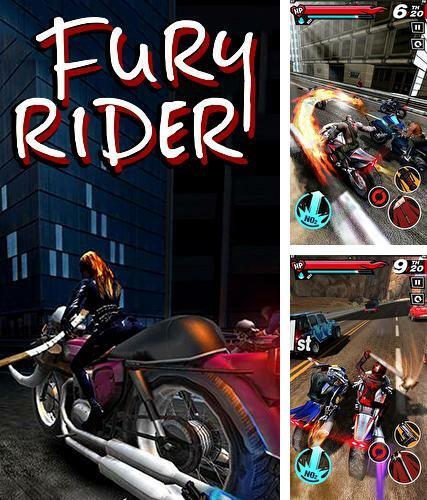 Fury rider - jump onto a powerful bike and ride along the dangerous tracks. 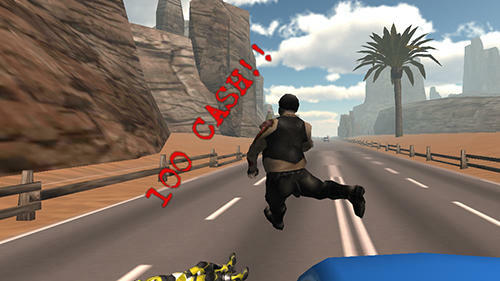 Outrun rivals and destroy them with the help of various weapons. 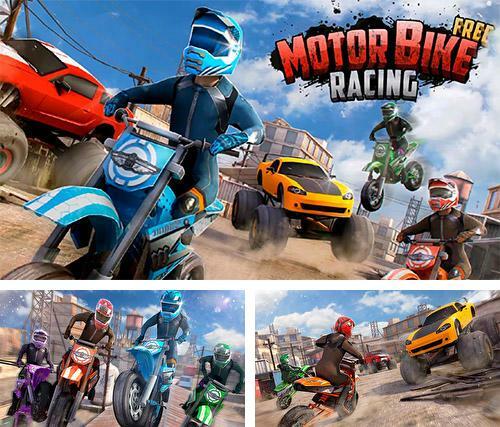 Free motor bike racing: Fast offroad driving game - ride a sports bike along the tracks and across the rough terrain. 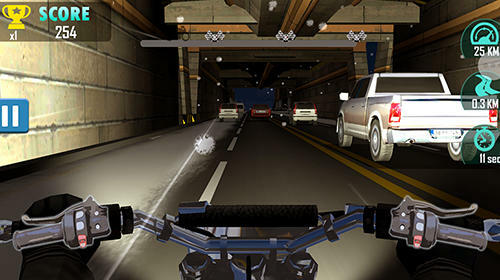 Avoid crashes against obstacles. 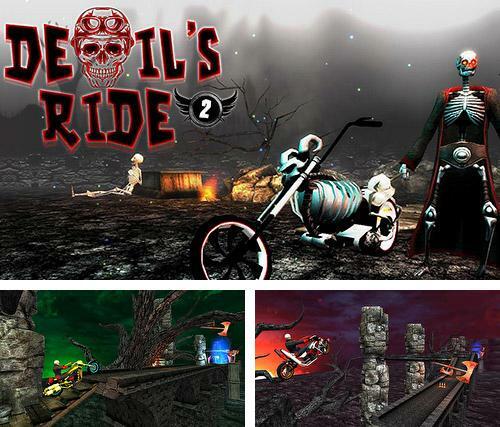 Devil's ride 2 - control movement of a riding skeleton rushing across gloomy locations in his bike. Avoid traps and dangers on the way. 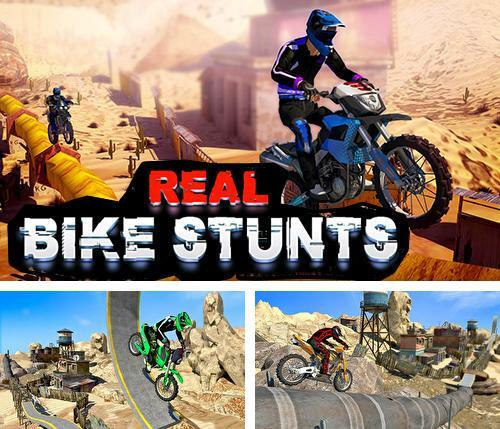 Real bike stunts - ride a sports bike along the hard tracks. Get to the finish line having performed many dangerous stunts on the way. 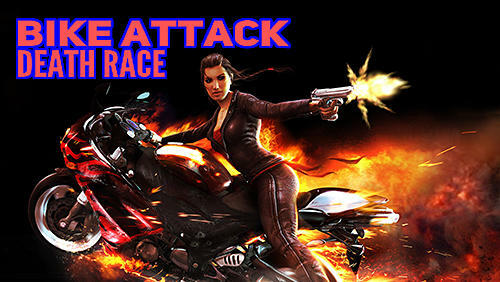 Tricks - take a sports bike along the hard track. 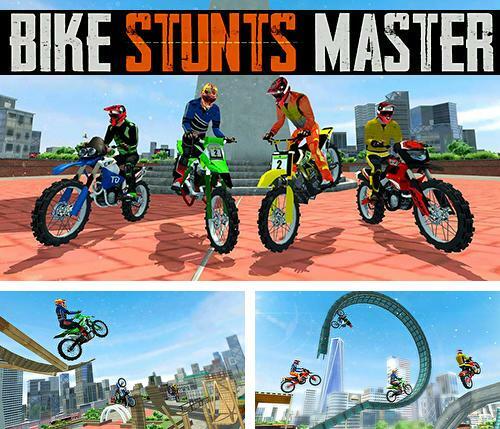 Gain incredible speed, jump into the sky from trampolines, perform dangerous stunts. 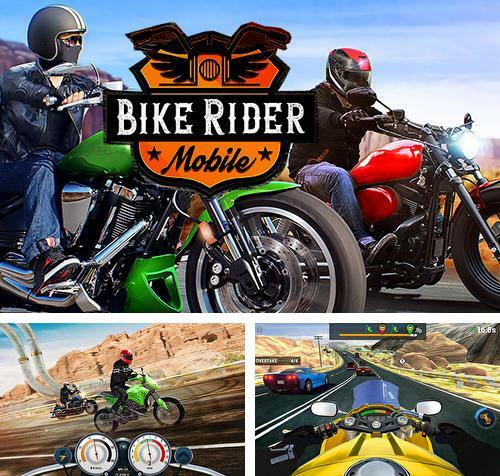 Download Motorcycles games for Android 5.0 free. If your phone or tablet supports this version then games on this page will run without any problems. 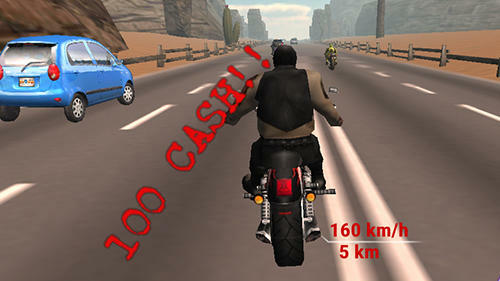 Great variety of free Android games with the tag Motorcycles are added every day.